If you’re a business owner, a marketing associate responsible for social media channels of your company or simply an individual who is interested in latest digital trends, then surely Instagram’s popularity shouldn’t come as a surprise to you. You’ve probably heard about it from colleagues, friends, family members and downloaded it for yourself. Then you started posting pictures, videos, Boomerangs even, but simply couldn’t get a hold of it? Despite the fact you’ve been putting much effort and time into Instagram, you simply couldn’t figure out how some people earn money through Instagram or find it hard to believe some websites have the majority of their traffic thanks to Instagram. Moreover, some businesses and web shops even get most of their customers based on their Instagram presence. If you’d like to know how they’ve managed to create their products or services into Insta-worthy content that helps them grow their business, creates genuine brand awareness and brings great engagement from target audience, then congratulations – clicking on this blog post proved to be the best decision you’ve made today because here we’ll cover how to tackle Instagram and use it for your own benefit. First things first – what is Instagram? If you already know what it is and have been using it before, then think of this part o a blog post as an overview of everything you know so far. For those who have yet to encounter Instagram for the first time, let me break down a couple of things for you. 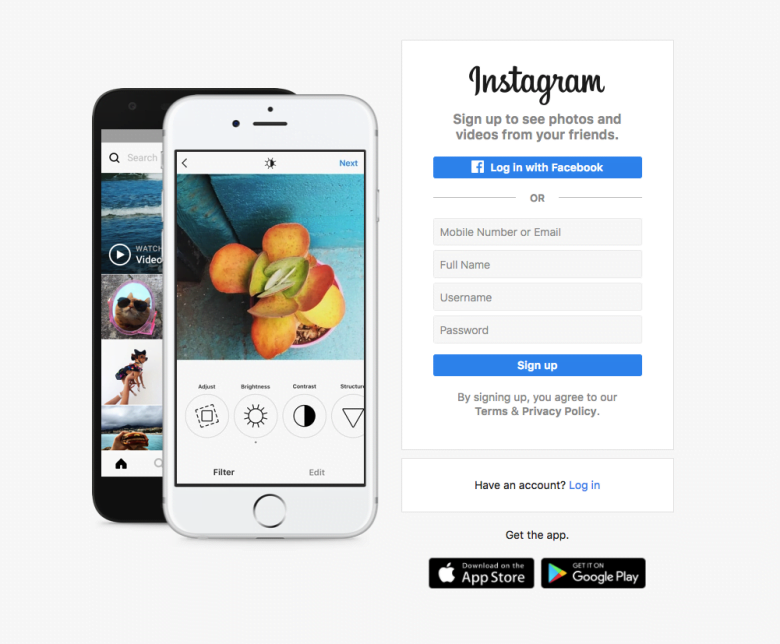 Instagram is a mobile app for sharing photos, video and other visual content. Now, you might wonder, what makes it so different from, for example, its big brother, Facebook? Obviously, you can share photos and videos on Facebook as well, but what made Instagram different since day one is the fact it highlights good, quality, astonishing and beautifully appealing content. Instagram basically serves as a replacement for professionally curated photoshoot-commercials or magazine covers. Even their official “About Us” section says that Instagram’s purpose is to capture and share the world’s moments on the service so it’s no surprise Instagram has become the home for visual storytelling for everyone from celebrities, newsrooms and brands, to teens, musicians and anyone with a creative passion. Alright, now that we’ve sorted WHAT is Instagram, here’s the answer to the question WHY you should use it. Instagram is a community of more than 800 million (!!!) people from all around the world. 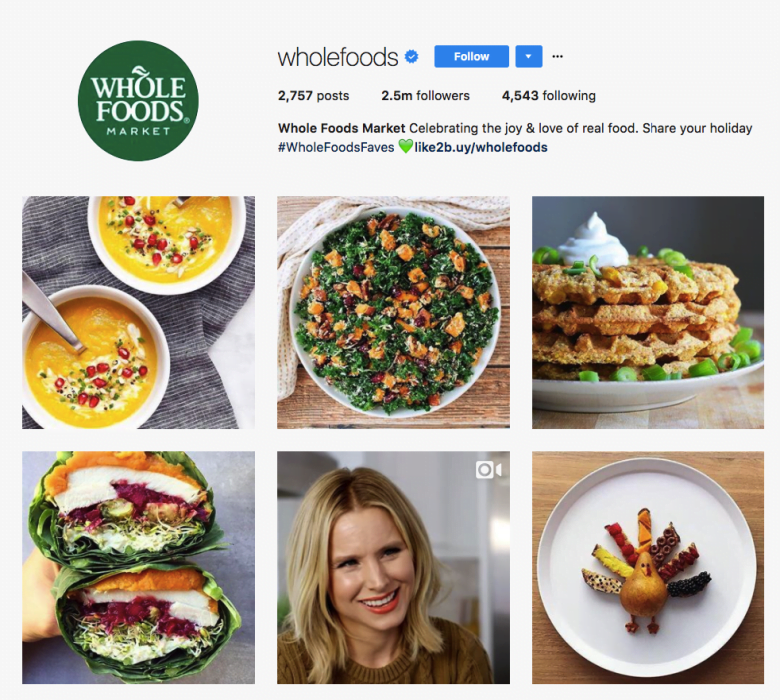 That means if you’re a business owner or a marketing associate in your company who is on the lookout for new ways to reach your customers, then Instagram is a place to be at the moment. Instagram allows you to connect with people in a way Facebook, Twitter, Youtube of Snapchat never could. And, if you do it right, Instagram could be your prime channel among all other social media networks. Instagram 101: How to start? Like I said in the beginning, this is going to be a guide for newbies, all those who don’t know anything about Instagram, and incorporating it into their social media strategy. That’s why I’ll break it down for them how to open an Instagram account. So, since Instagram operates as a mobile app, you’ll need your phone (or a tablet) and a few minutes to set everything up. Once you’ve downloaded the app to your phone, you’ll need to fill in a couple of required blank fields (pictured below). My suggestion is to choose one main email that person in charge uses and will be checking daily in case you’ll have any trouble with your account (e.x. if you forget your password). In the “Full Name” bar, write the name of your business, company, product or whatever you’re trying to showcase through Instagram. But here’s the thing… Let’s say you have a company called Kitchen Helper and you’ve selling (yes, you guessed it) – kitchen appliances. Don’t make one Instagram account for each of your products of kitchen appliances. Just make one general Kitchen Helper account that you’ll use to show all of your products. Same thing goes if you are a small local entrepreneur who produces handmade coffee mugs: you’ll use just one Instagram account for your business. However, big companies like L’oreal have multiple Instagram accounts, depending on a special line of products that they are promoting on their account. For example, they use @botanicals_freshcare just for their Botanicals line of hair products, and have a @pureologyus account for Pureology live on products for color-treated hair. Alright, one more important thing: make sure username you choose to have on Instagram is the name of your company or brand or product. If you have a company called Kitchen Helper, then it would be wise to use @kitchen_helper as your Instagram username. If might seem blunt to some of you for stating the obvious, but trust me, a lot of people don’t know this. Don’t use numbers or any special characters in your username (if it’s not already in the name of your brand). So, don’t use @kitchen_helper123 as your username because it looks spammy and people will have a hard time to find you on Instagram. The last thing is to choose a password and I can’t give you professional advice here other than: make it hard for people to hack it. Again, pretty obvious, but worth mentioning. If you put kitchenhelper123 as your password, then you deserve to be hacked. I’m sorry, but someone had to say it to you. Harsh, but true. Your password for Instagram, and for any other social media, should be a bunch of random letters, numbers, and characters that make no sense. Write it down or simply use LastPass and don’t worry you’ll forget it. You can always request a new password from Instagram to your email if you forget it. Yaay, now you have your account!  Alright, let’s start with your profile picture. First of all, hands down, you need to have it. It’s not negotiable. It doesn’t look good or professional to leave it blank. Depending on a type of your business, it would be nice to have something relatable, for example, your logo or your main product. If you’re not using Instagram for personal branding, don’t use your own photo. After you’ve picked the right profile picture, make sure to fill the name bar as well. By this, I mean actual “Name” field in the Settings of your profile, not your Instagram username. So why is that important? 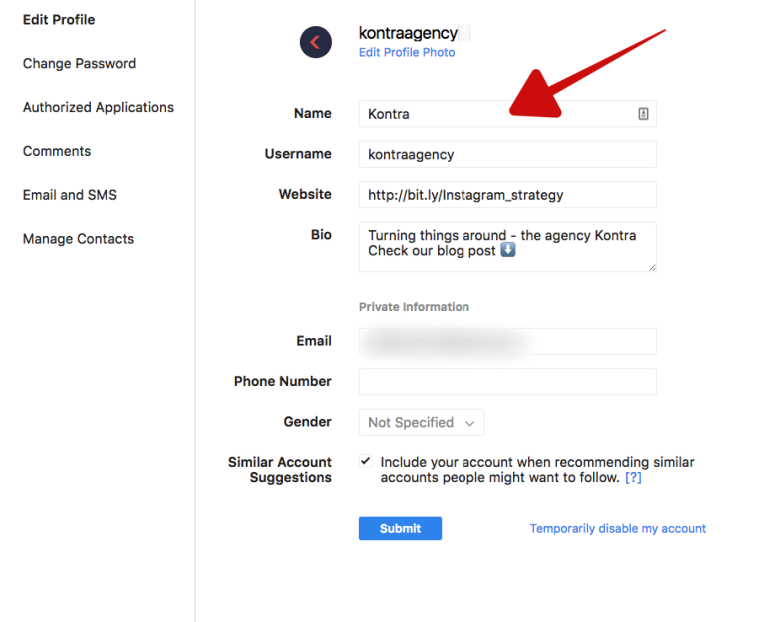 Well, your name and username are the only fields that Instagram considers in search queries which means you absolutely need to make sure that name you use in your Instagram bio is the one your followers and customers are searching for! Once again, I recommend using the same name as you did in a username, the name of your company, brand or product line. But wait, there’s more to it! You’ve read in the last paragraph the term “Instagram bio” and you might be confused what it is. Well, bio is a short description bar at the top of your profile that serves as an info box about who you are, what you do, what your offering AND it should be written in a way people want to engage with and give you a follow. Think about what sets you apart from your competition. Do you have a unique set of products or special services that might be of interest to your followers? This information should definitely be in your Instagram bio to serve as an introduction, but it can also determine whether or not people will decide to follow your account. If they don’t follow you, they won’t see your updates and are less likely to become your customers. So make sure you write a good and informative bio! What can really improve your Insta-bio game are keywords which should be included in a way they reflect your core values and the core values of your target audience. Put yourself in a position of your ideal customer for a moment and think what would make you follow some Instagram account. What would you want to see every time you log into Instagram? And what keywords will help you resonate with your target audience the most? Using keywords helps users better understand who you are, what you have to offer, and whether or not your account is relevant to them! Don’t be shy with emojis either, they attract attention so feel free to use some that make sense, but don’t go overboard. Next thing you should put on your profile is your website link! Once people discover your account, they’ll want to know more about your company, products and what you do an be sure to give them access through your Instagram account to your website. Currently, Instagram only gives users one clickable link on their profile, and it would be a shame not to take advantage of it. This link can lead people to your homepage or blog, but if you have an e-commerce business, then you might need to update this link from time to time to send your followers toward your latest products, sales or promotions. Obviously, to make it more obvious, you’ll need to state that in your Instagram captions (we’ll get to that later). Apart from having a website link, as a business-related Instagram account, it would be advisable to share your email in the bio. It makes it simple for your followers to contact you or customer care if they have some problem. And that’s it, folks! At least for the beginning. Once you’ve done all these steps, you’re ready to start posting content. I’ll cover that in depth in my next blog post, but until then, you can read the last two posts where we explained YES and NOs of Instagram strategy.